Welcome to the Mr Hau Restaurant Group, our restaurants are located in Terminus Road, Eastbourne, in the South East of England. The Mr Hau Restaurant serves only the finest Peking and Szechuan cuisine served in a warm and friendly atmosphere. 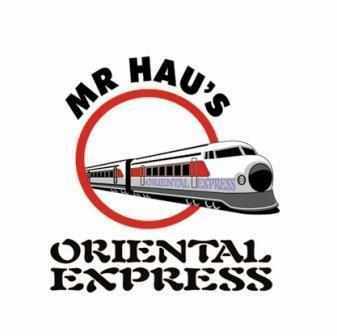 Mr Hau's Oriental Express offers fantastic Chinese cuisine, served fast! !